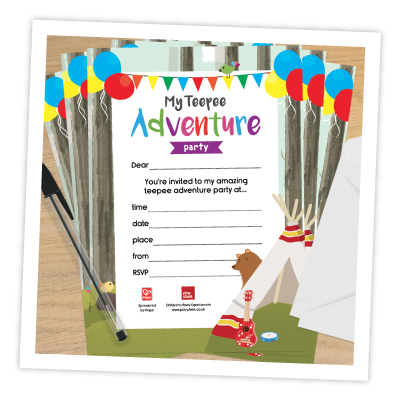 My Teepee Adventure Party is a fun preschool adventure full of story, song and fun. 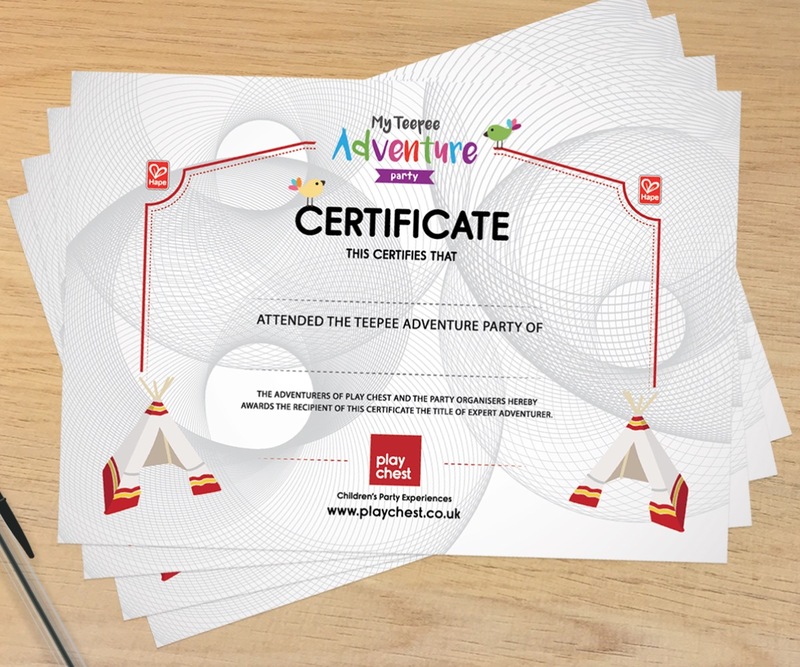 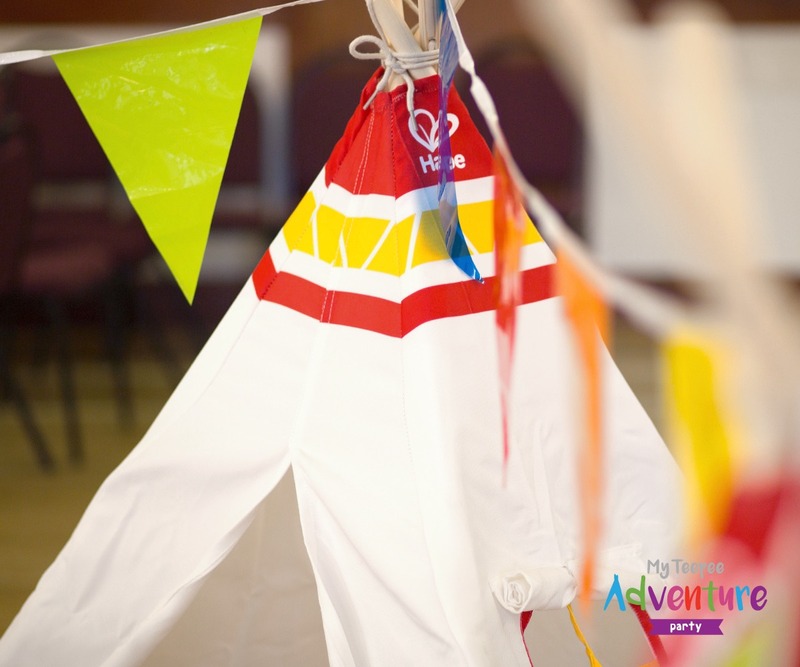 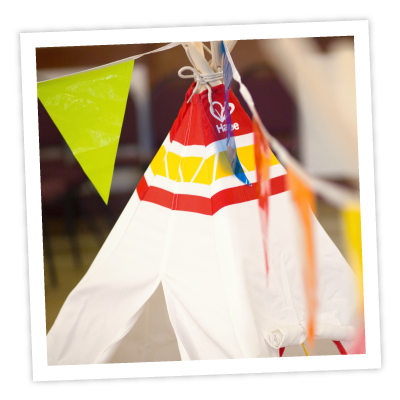 My Teepee Adventure Party includes three award-winning Hape teepees, encouraging imaginative play and helping create the setting for a colourful preschool campsite. 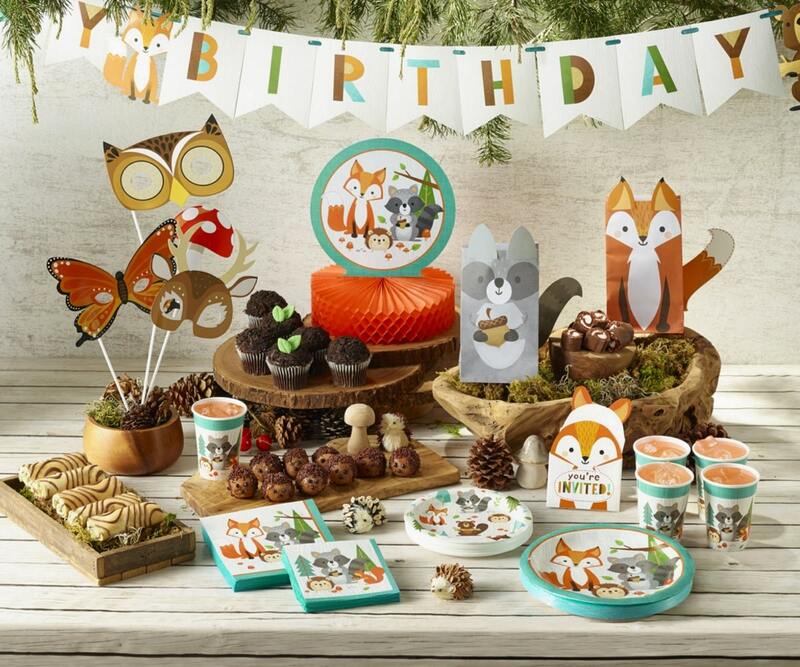 All with free return delivery to your chosen address. 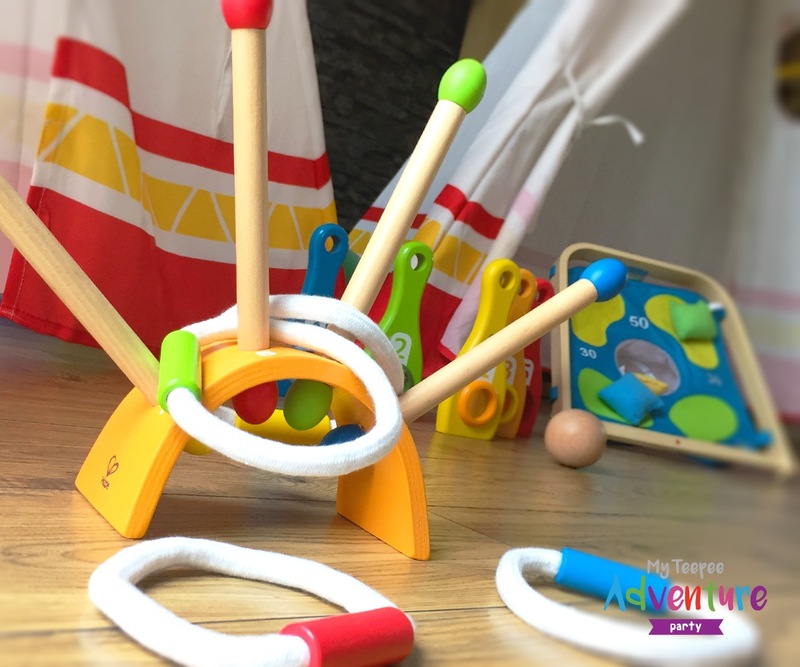 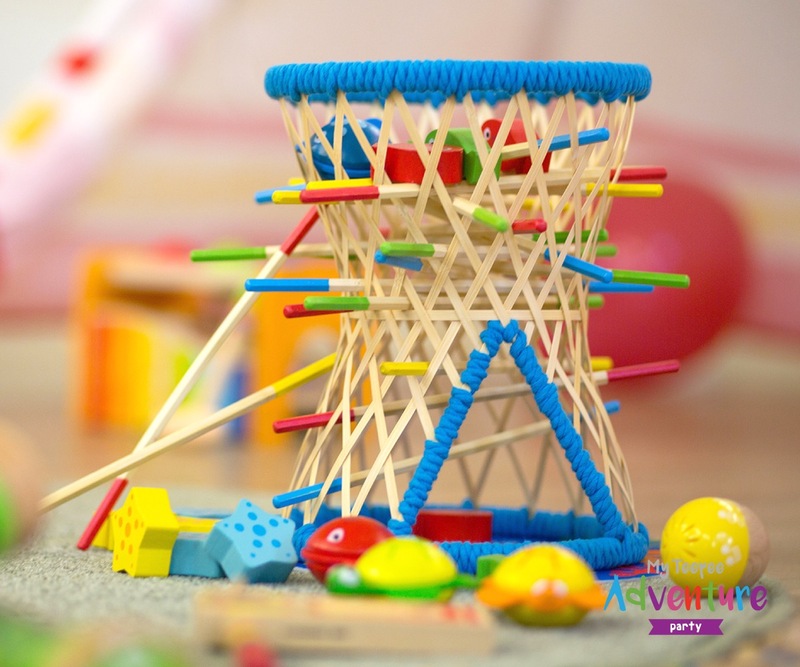 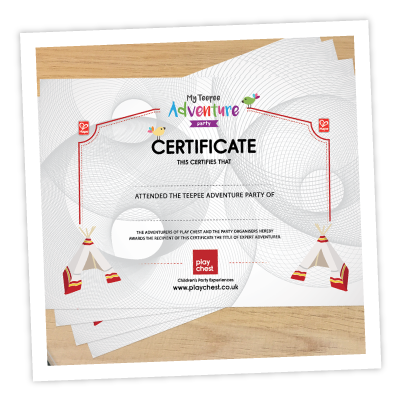 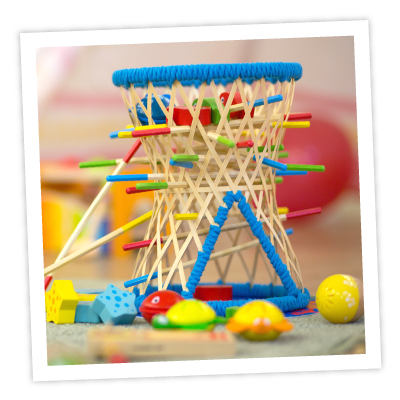 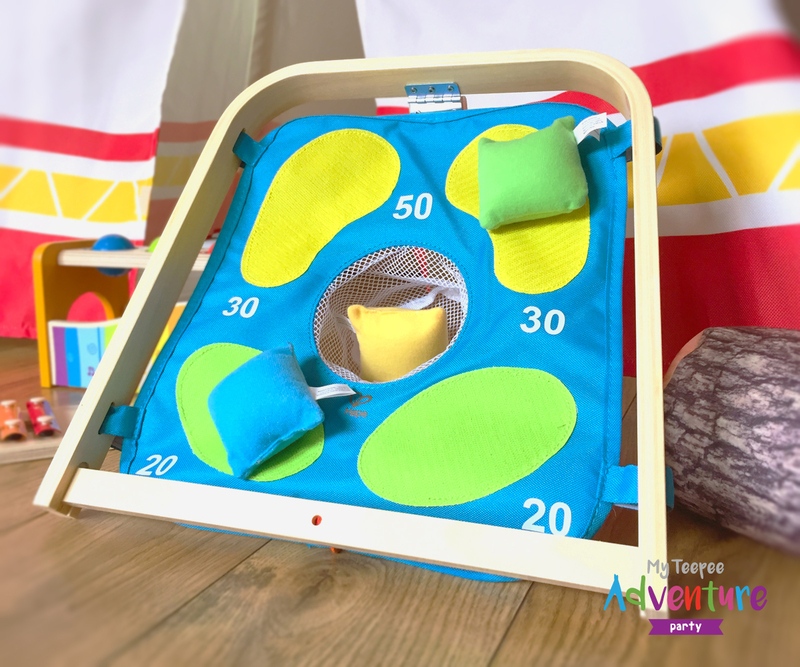 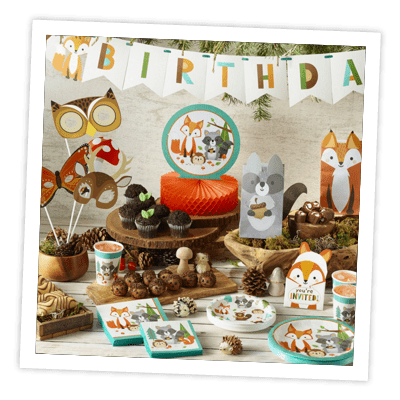 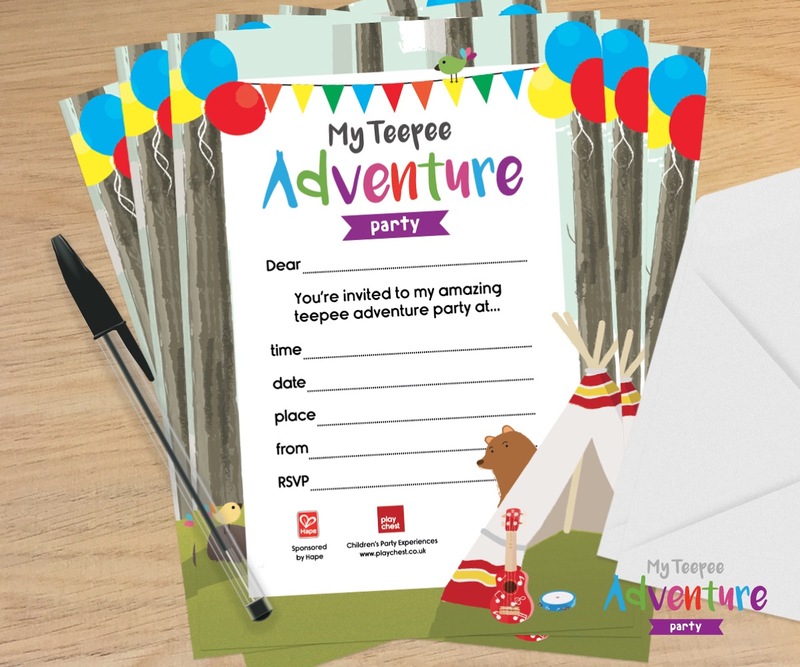 My Teepee Adventure Party is a preschool party experience that's proudly supported by Hape, the world's largest wooden toy company and premium toy brand. 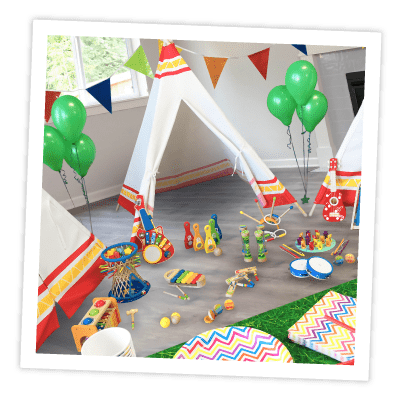 My Teepee Adventure Party includes three award-winning Hape teepees, encouraging imaginative play and helping create the setting for a colourful preschool campsite. 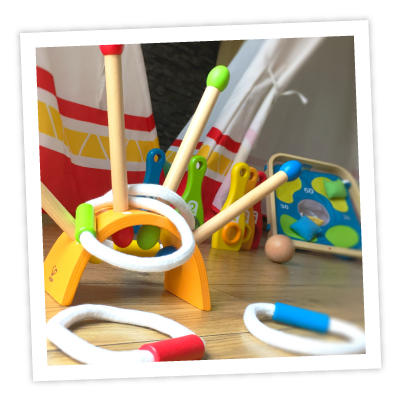 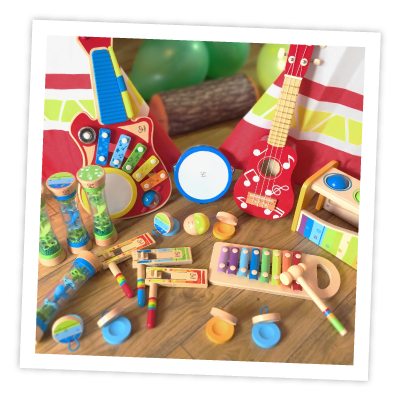 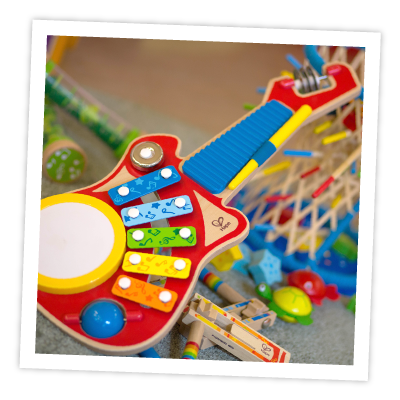 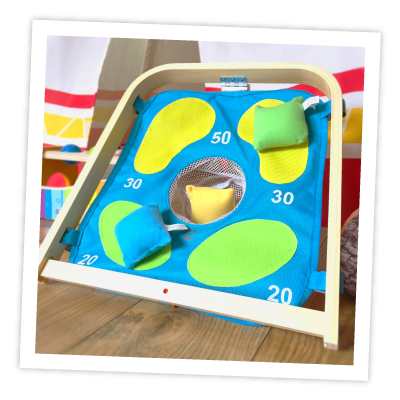 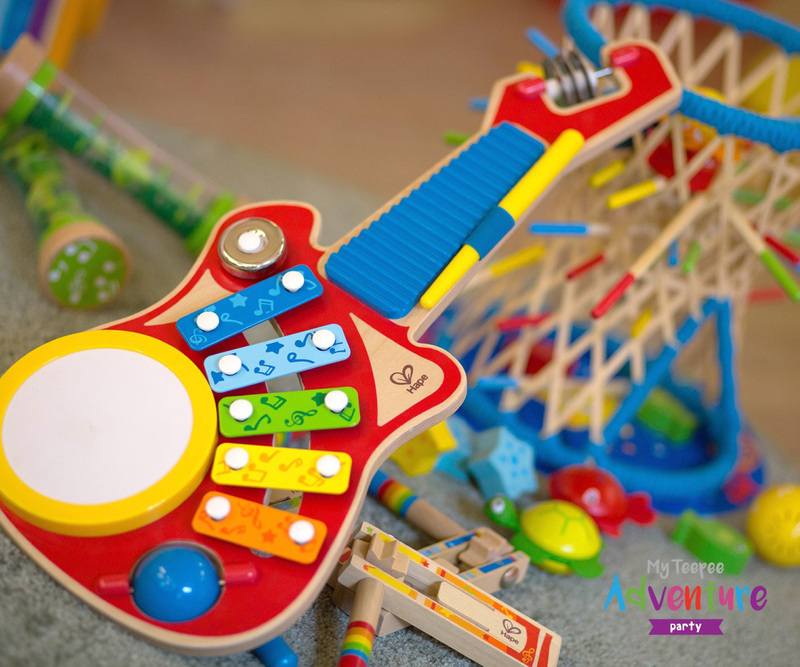 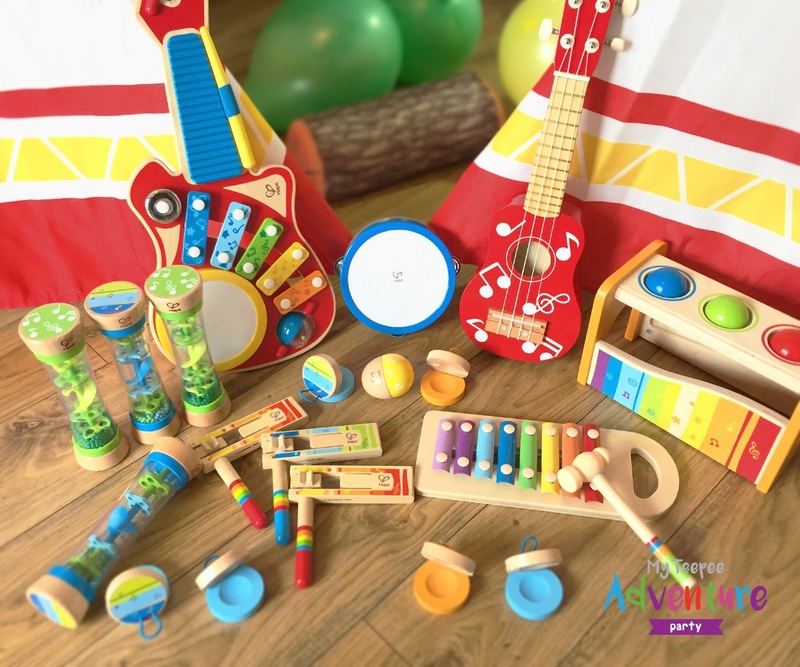 We've worked with Hape to include a selection of musical instruments for a sing-along and wooden game sets to entertain your little guests and create memories. 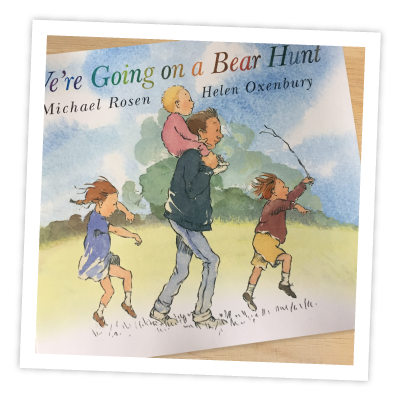 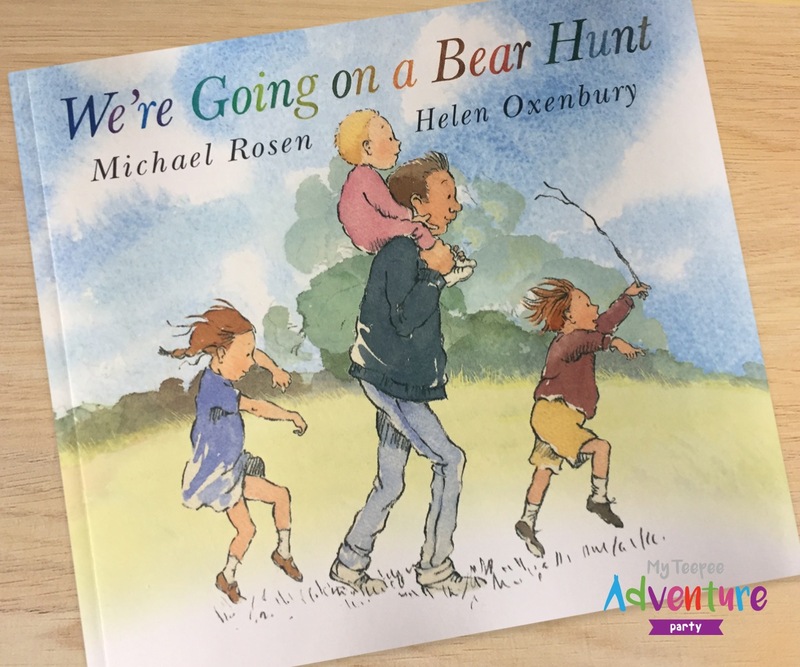 Plus, enjoy story time with the classic children's book 'We're Going on a Bear Hunt'. 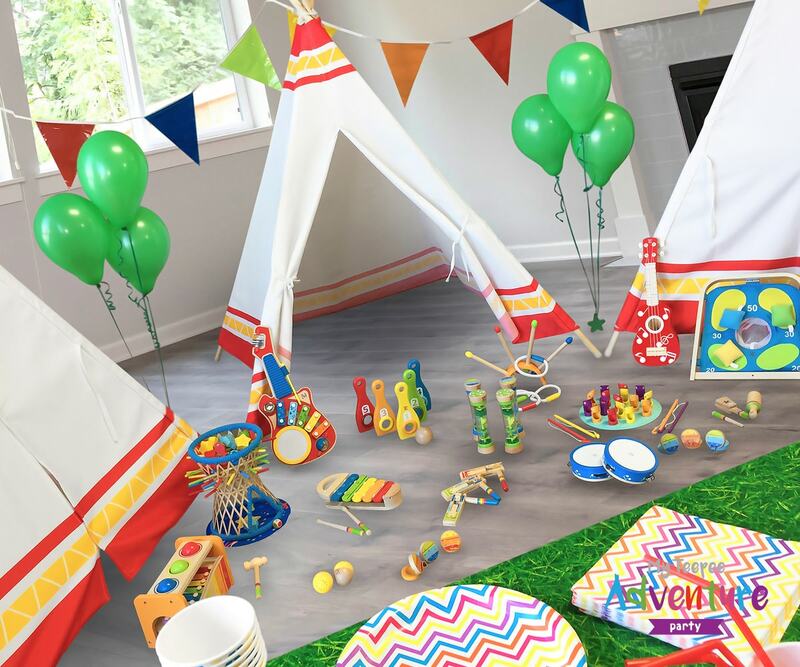 A truly magical celebration complete with partyware, invitations, decorations and certificates. 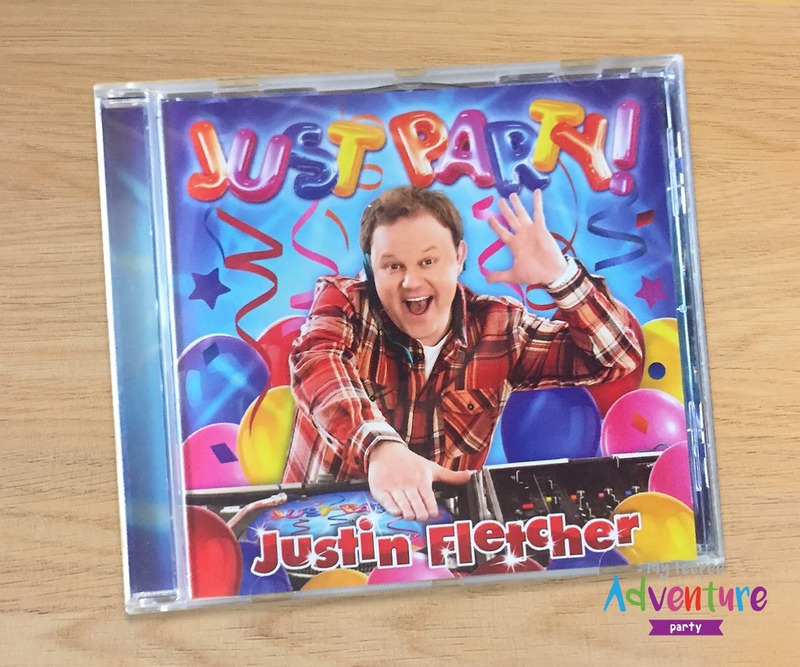 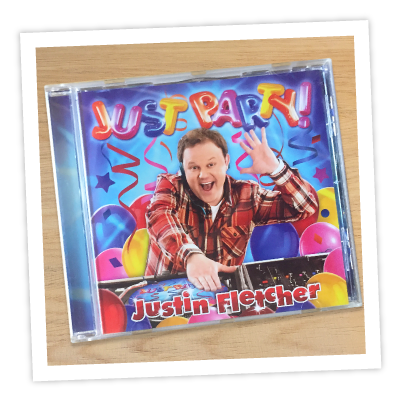 Suitable for children aged 3+.